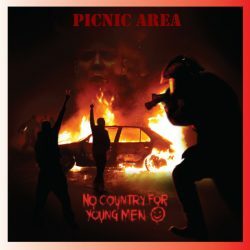 ‘No Country For Young Men’ is the third album from Mancunian alt-country rockers Picnic Area – and it’s a good one. Writing in the shadow of Brexit and the rise of Trump has given this band subject matters to really get their teeth into and they’ve risen to the challenge with some enthusiasm. Kicking off with the title track you can hear the anger and frustration: “There is no country for young men; Generations leading to despair….there is no country for young men, do we really take care of our own”? This is delivered against a bleak, stripped back drone of harmonica and harsh, grating guitar. It’s a powerful start to an album that lays down the marker of a band who seem to have a lot to say about world events and the current situations we find ourselves in. With song titles like ‘When I Lay My Vengeance Down’, ‘We Won’t Take This Anymore’, ‘Bad, Bad Men’ and ‘The Whole Town Died of Fright’ you’re expecting some powerful impact from this album and you wouldn’t be far wrong – but the surprise lies in the emotional impact rather than a bludgeoning sound. ‘When I Lay My Vengeance Down’ is a slow, loping country song that’s melodic and tuneful; the bite is in the lyrics – “When I lay my fury down, all the hell will rain right down, on the folks who put me down, they’ll die for me”. Thankfully it isn’t all this intense and there’s a really enjoyable balance to the songs on this album, with good variety in pace and delivery. 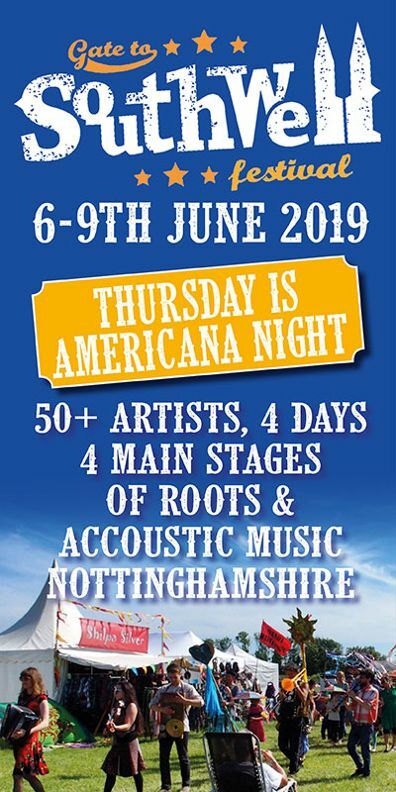 Picnic Area are, on this showing, a tight band who have grown well from their start as an acoustic duo, the original pair being Wayne McDonald (vocals, acoustic guitar) and Andy Callen (Guitars, backing vocals). To this core they’ve now added a settled line up that includes Matt Crawford (Bass), Stephen Braithwaite (Drums) and Paul Manina (harmonicas, keyboards and percussion). Manina adds a particularly interesting dimension to the band with his harmonica playing. It’s an instrument you don’t hear too often in country music, having more affiliation with folk and blues, but used well it’s a powerful addition to a band’s sound, as evidenced by Mickey Raphael’s superb harmonica work with Willie Nelson over the years. While Manina may not be in Raphael’s class (let’s face it, who is?) he’s no slouch and his harmonica work on this album is very good indeed – always adding to the songs it is used on and never sounding intrusive. Picnic Area (their name came about because they’re a British Band playing country music – and picnic areas are what you find in the British Country-side!) are a very listenable band and it’s particularly enjoyable to hear a band that understand the importance of dynamics in a song; knowing when to leave the gaps and when to ramp things up. 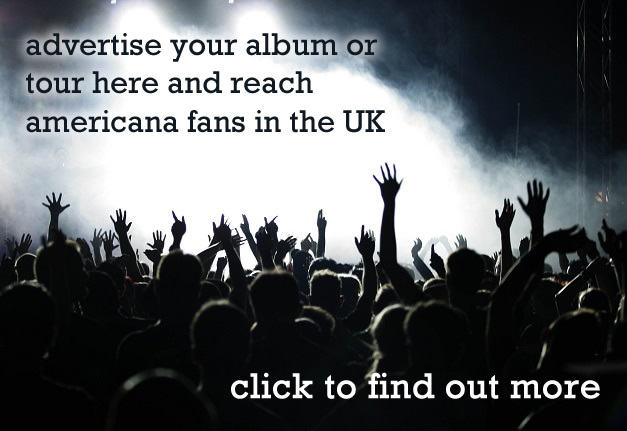 They’re also clearly a band with a social conscience – not only in their lyrics and the subject matter of their songs but also in the gigs they choose to play, such as concerts supporting Hope Not Hate and Musicians Against Homelessness. 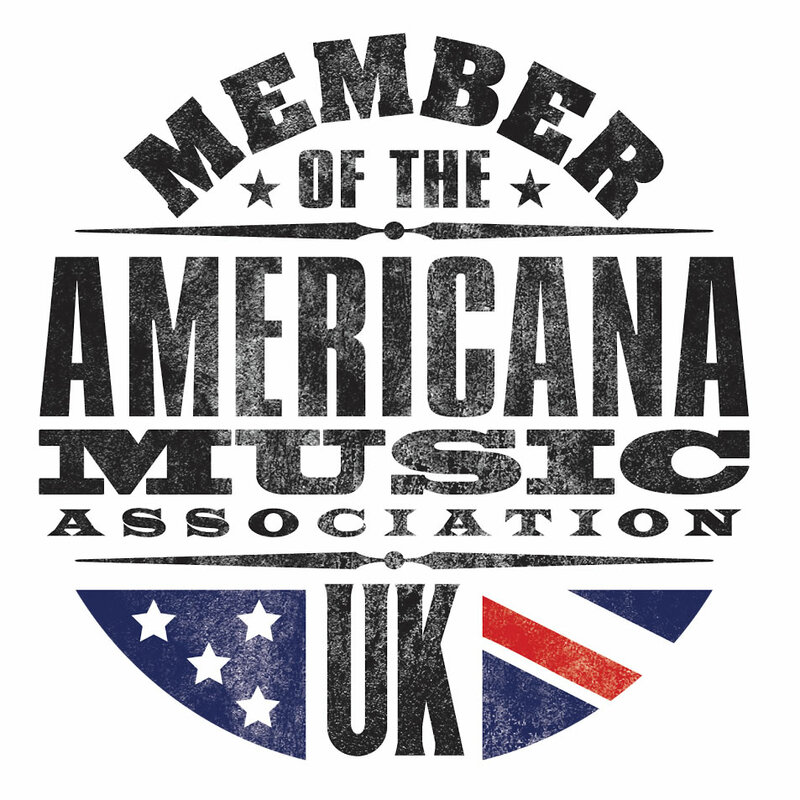 There is a tendency these days for bands to be shy of supporting causes if they think it might alienate part of their audience so it’s good to see a band, particularly a band playing country music, stand up and support the causes they believe in. This is a good album from a band following an ambitious agenda and producing good music that’s relevant to the world we currently find ourselves in. Long may they continue to do so.